Path of Exile Max Level: What is the Level Cap? ​Path of Exile max level can be reached if players put in a lot of work in the game. As fans might expect, it is a very large number. So what is the max level cap in-game? 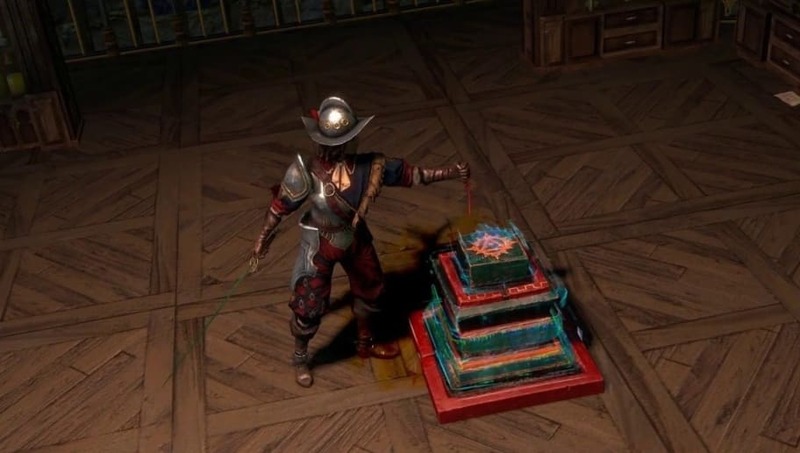 ​​Path of Exile Max Level: What is the Level Cap? Fans can grind and level up until level 100. Other fans warn players reaching max level through the game's campaign is near impossible, unless they have a lot of free time -- so those who assume they will be able to do so will need to accept that they will need to do other things to reach level 100. After beating the campaign, players will be at a level 70. They can continue the game by playing​ the game's mini-dungeons, which increase in difficulty at different tiers.